« Catching up with the Police – they like lollies too! Catching up with the Police – they like lollies too! 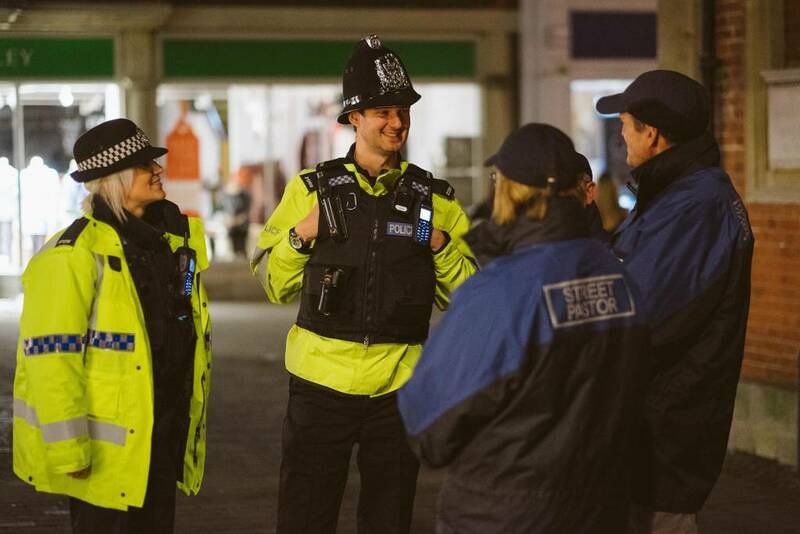 Catching up with the Police – they enjoy the occasional lollipop too!